BIZNOVATOR recognizes that the pre-teen, teen and young adult years are some of the most challenging and difficult in a young persons’ life. 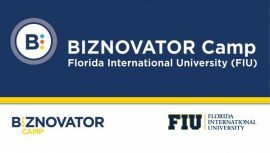 With the BIZNOVATOR Programs, our students master numerous skills, and begin to develop mindsets that can impact them positively throughout their lives. However, we also realize that many young people still lack developmental maturity to grasp the importance of good decision making and their impact on behavioral outcomes. Today, parents are faced with the overwhelming influences of social media, fast paced tech games, and the overall impact technology has on this “Digital Native” generation. While Generation Z students are considered to be the most connected generation in history, recent studies also prove that they are also the loneliest generation (findings from Cigna Insurance’s Gen Z research). For this reason, and many others, BIZNOVATOR believes that todays’ youth need consistent inputs into their personal growth and life coaching. 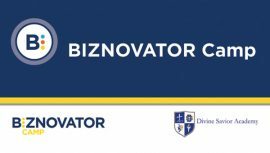 For years, BIZNOVATOR has been committed 100% to assist and teach youth to Discover their purpose, Transform their mindset, and Connect to their future while learning to maximize the resources and opportunities around them. 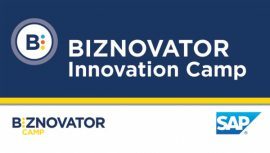 For that reason, BIZNOVATOR has developed a monthly Coaching Program whereby Certified BIZNOVATOR Trainers can provide 1×1 coaching to young people all over the world. Our BIZNOVATOR Coaches are passionate about empowering all children to overcome the challenges that life may throw at them. Because we live for the work we do, our methodology focuses on teaching youth to envision and create a life that they, and their parents can be proud of.